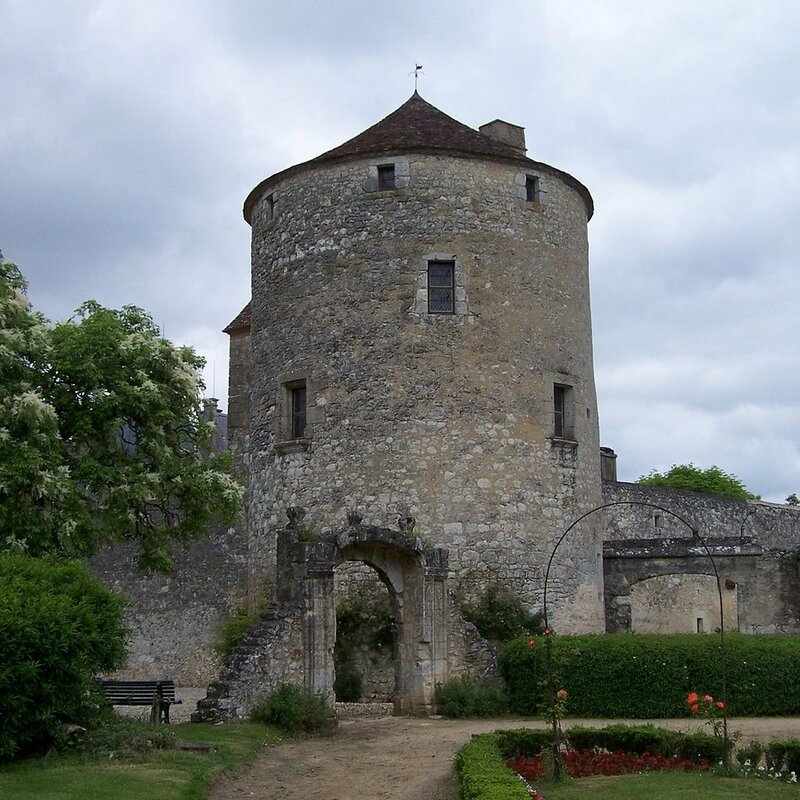 GCAS France, set in the Périgord region of the southwest, and will be the site of our 6th annual Summer Institute & Conference. 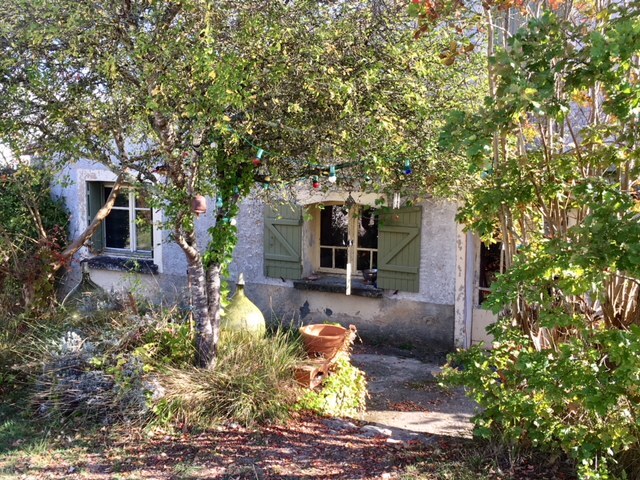 It is currently the research and development base for Creston Davis, Founder; Le Caillou (“the pebbles”) will become a future site for original scholarship in a bucolic setting of 18 acres amid vineyards in the Bordeaux region. What makes this centre unique is its located in wine country in the Bordeaux region, and its proximity to Plum Village—the first monastic community founded by Zen Master Thich Nhat Hanh (Thay) in the West. The plan is to create a self-sustaining permaculture centre of learning, expression and healing. Zen Master Thich Nhat Hanh (Thay) meets with Rev. Dr. Martin Luther King, Jr.